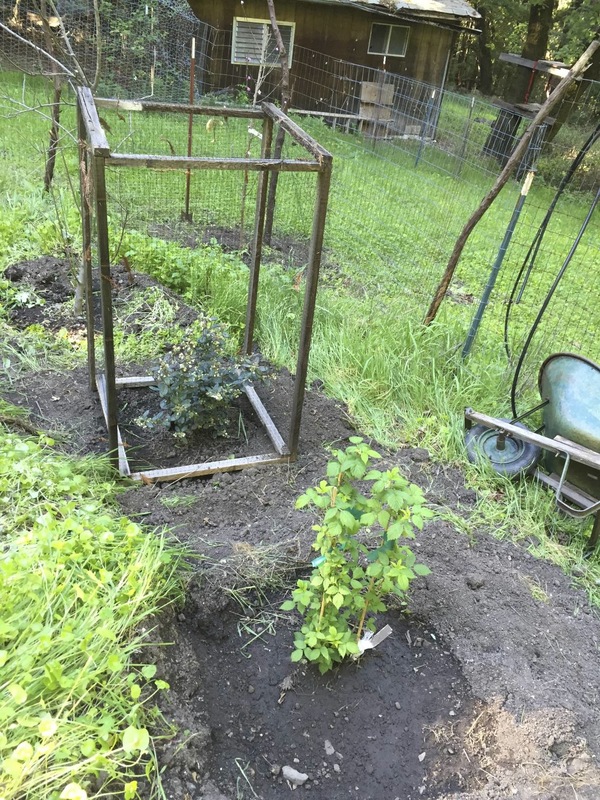 I got a few new fruit trees and shrubs last weekend! The new peach tree is far back right (hard to see), behind the apple tree (no leaves right now). It’s interesting for me to go back on my blog and see my old trees when they were young. 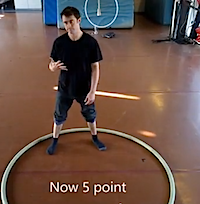 Cyr Wheel Tutorials - "The List"